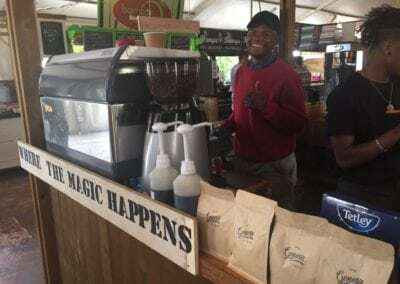 Great Coffee, with a Purpose! At Genesis we aim to deliver Fresh, Locally Roasted Coffee. We try and stay up to date with industry knowledge and methods in order to brew the perfect cup every-time, with every cup. 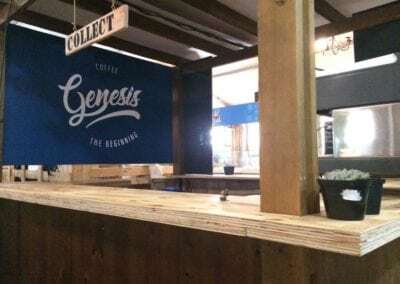 Genesis Coffee is trying to do Coffee with a Purpose! Coffee has been influential through out the ages, some good some bad, but mainly revolutionary. Coffee is the silent contributor that adds energy, creativity, focus and relaxation to majority of our meetings, social gatherings and downtime. Coffee is the no.1 most influential drink, with many debated benefits! We believe coffee brewed correctly are beneficial to the human-being in more ways than we acknowledge. 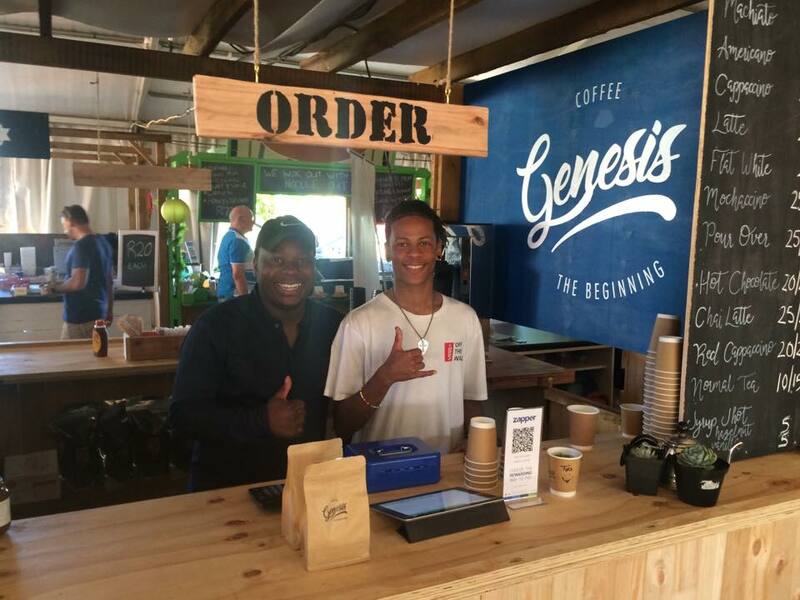 The Purpose for us at Genesis Coffee SA, is to bring HOPE to underprivileged youth. 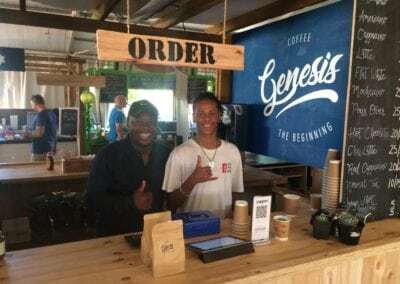 OUR MISSION is to empower young individuals, with a Barista skill which they can use all over the world. 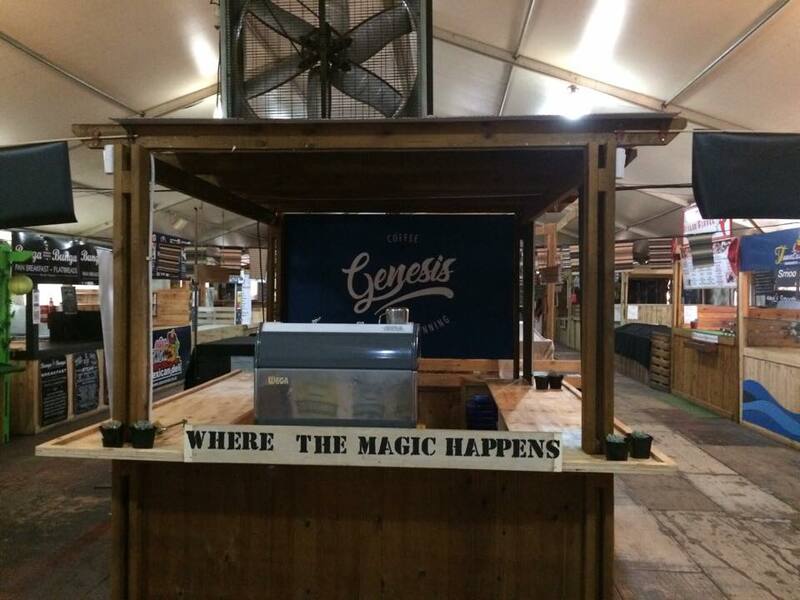 Our tag line “The Beginning… leaves the possibilities open to the individual. This skill allows individuals to work full time or part-time, while paying for their own studies or supporting their livelihood. It should allow them to Explore the World, and broaden their experiences (becoming a barista is an invaluable skill). Hence Genesis speaks of new beginning, it instills hope and opportunities, which Our Youth, Our People and our Land so desperately needs. 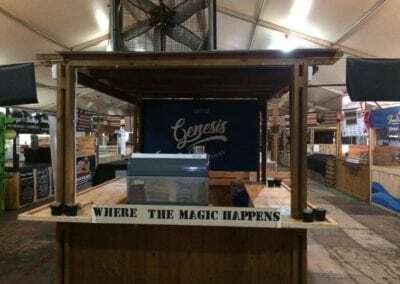 So at Genesis Coffee SA our Goal is not just to provide coffee, but The Beginning… of endless possibilities.